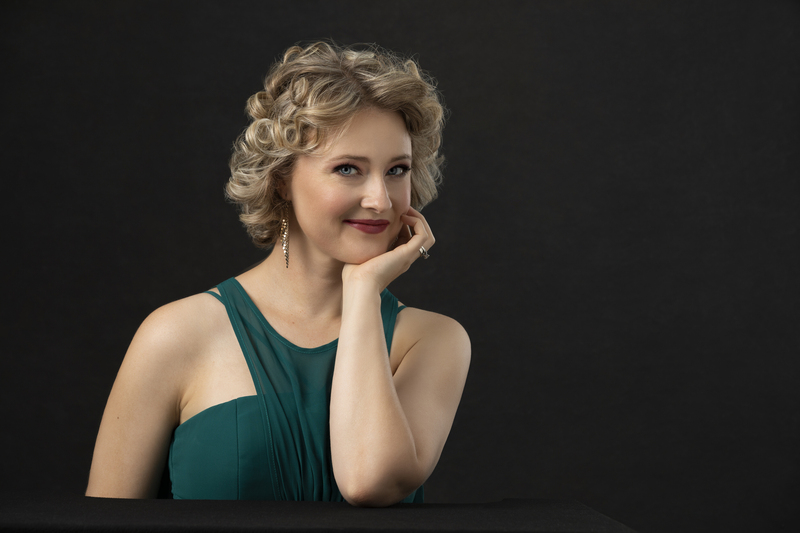 "She bewitched listeners... giving an unforgettable experience with her gorgeous sound"
"..fine as silk, loveable, the sweet and poignant features of a lyric, while exibiting mastery over the agility of the coloratura." 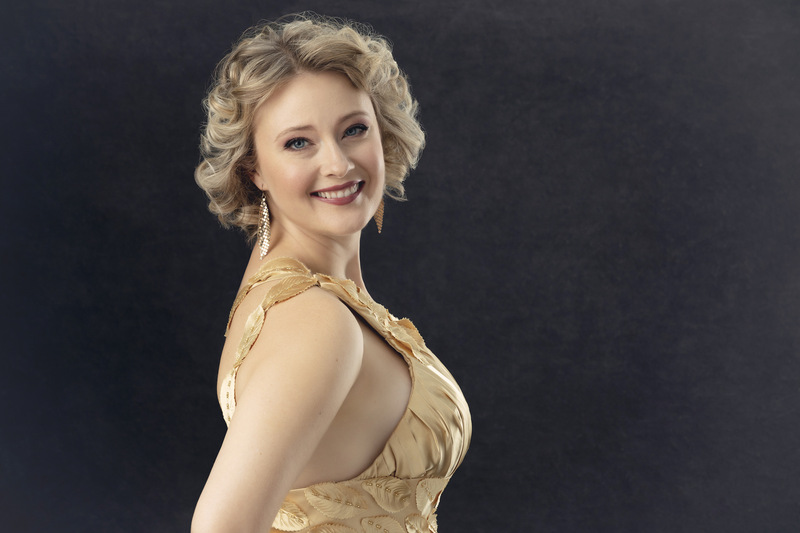 American coloratura soprano Angela Ahıskal in her early career has sung with ensembles including Connecticut Lyric Opera, Simsbury Light Opera Co. and Connecticut Concert Opera. Her choral experience includes performances with the Buffalo Philharmonic Orchestra and The Manhattan Philharmonic in Carnegie Hall. While living in Turkey, she appeared as soloist with the Ahıskal Baroque Ensemble, Bilkent Symphony Orchestra, Eskişehir City Symphony Orchestra, Mersin Akademic Chamber Orchestra,The Istanbul European Choir (Istanbul, Thessaloniki), Orchestra PrusArt and collaborated with the award-winning Hezarfen Ensemble. 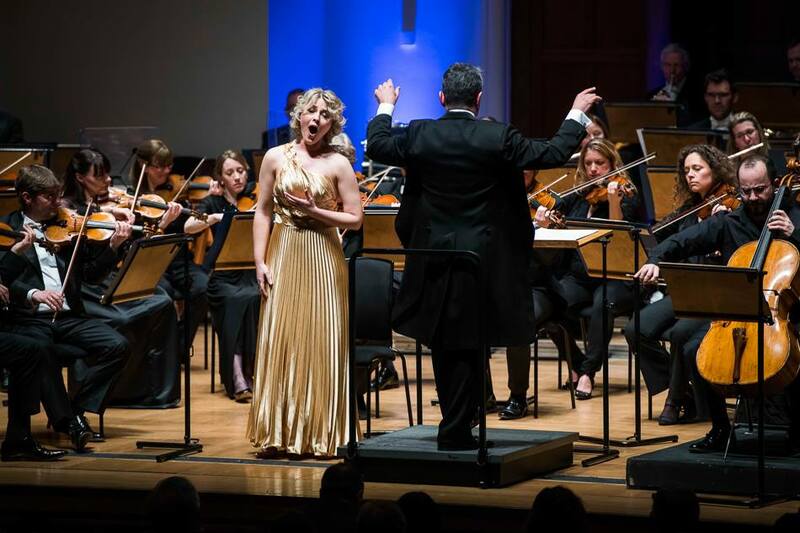 She appeared as soloist in the premier performances in Turkey of Samuel Barber’s Knoxville Summer of 1915 and Karl Jenkin’s Stabat Mater. In 2015 Ahıskal was a soloist at the premiere of Can Atilla’s “57th Regiment Gallipoli Symphony” in remembrance of the 100th anniversary of the Gallipoli campaigns with Izmir State Symphony Orchestra at the Turkish Ministry of Culture’s World Humanitarian Summit in Istanbul. In 2018, Ahiskal appeared in the UK premier of the same work with the Royal Philharmonic Orchestra in London. Her voice can be found on the recording with Bilkent Symphony Orchestra, released on the NAXOS label. Also a lover of art song repertoire, she has given many recitals of American, French, German and Italian works upon invitation in Ankara, Istanbul, Izmir, Eskişehir, Konya, and Braga (Portugal). has given masterclasses at various universities in İzmir, Konya, Mersin, and Braga. She currently resides in Munich, Germany.